As part of the Cine Totoo International Documentary Film Festival, “Mananayaw: A Documentary on the Male Ballet Dancer” premieres on September 24, 6:30 PM in SM Megamall. The film will also be screened on September 25, 8:45PM in SM City Manila and September 26, 6:30PM in Trinoma. 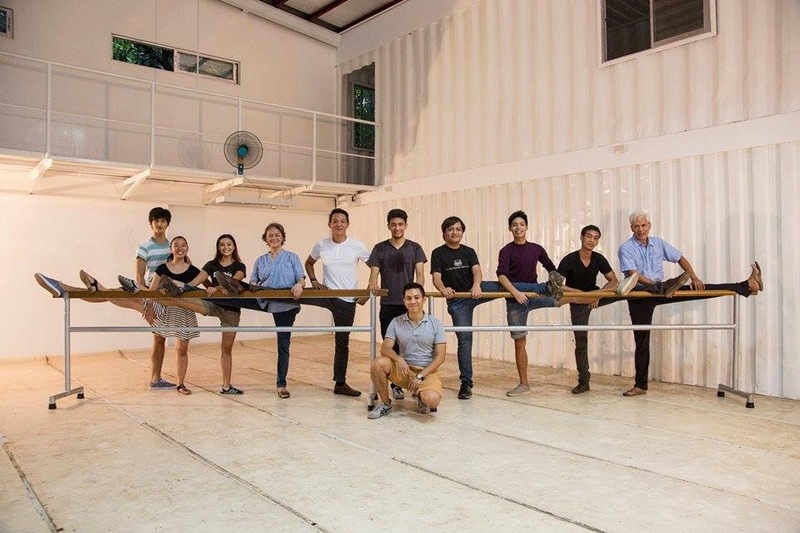 Directed by Rafael Froilan, “Mananayaw” features snippets of dancers behind the scenes, illustrating what it takes to become a male ballet dancer. Much is at stake during each performance, and although their careers are some of the most difficult to build, after a single misstep, it can all be over. “Mananayaw” was produced for the Cine Totoo International Documentary Film Festival by a team of five filmmakers: director and editor Rafael Froilan, writer Beatriz Antonia Carabeo, co-writer/assistant director/production manager Mika Fabella, director of photography Chris Yuhico, and producer/creative consultant Patrick Gutierrez. Cine Totoo is the 1st Philippine International Documentary Film Festival presented by GMA News TV Channel 11. The documentary filmmaking competition was opened to entries from interested filmmakers last December 2013. Just this August, the 11 documentaries that made it as finalists for the festival were announced. The selected films will be screened in competition on September 24 to 30 in SM Megamall, SM Manila, and Trinoma Mall Cinemas. Tickets will be priced at P100 per film screening. This is a wonderful documentary for those aspiring male ballet dancers out there and to all who will watch it because they will know what it takes to be a male ballet dancer and how hard and dangerous it is, so in return if they ever meet someone who wants to be a male ballet dancer then they could give some tips. Anyway, the way the writer wrote the article is just right because he/she gave enough information for those who are interested to watch.